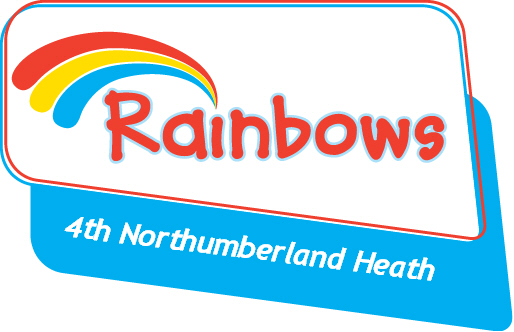 4th Northumberland Heath Rainbows provides more than 50 girls a year with fun, adventure and skills for life!! If you’re able to help support the great adventures we have then please donate below. All monies will help to keep the costs of Rainbows affordable. £50 will cover the costs for two girls to attend a residential event.